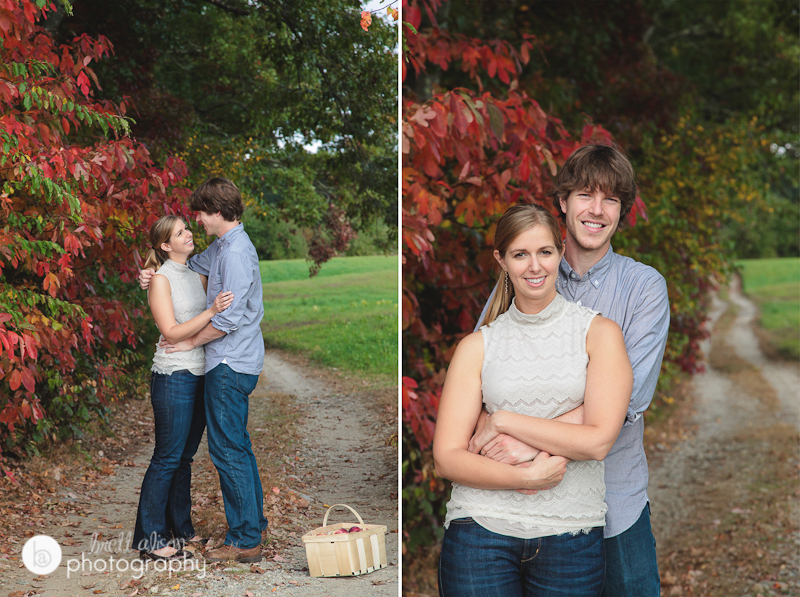 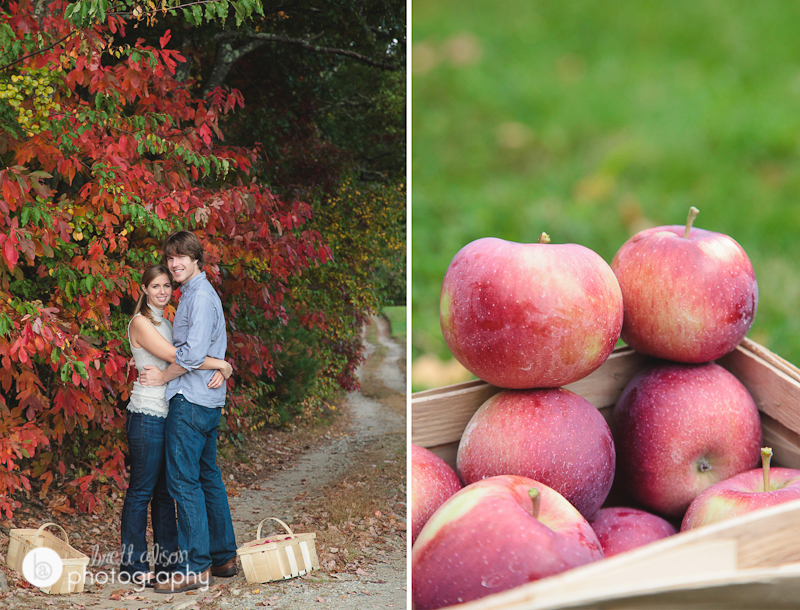 I love fall engagement sessions in New England! 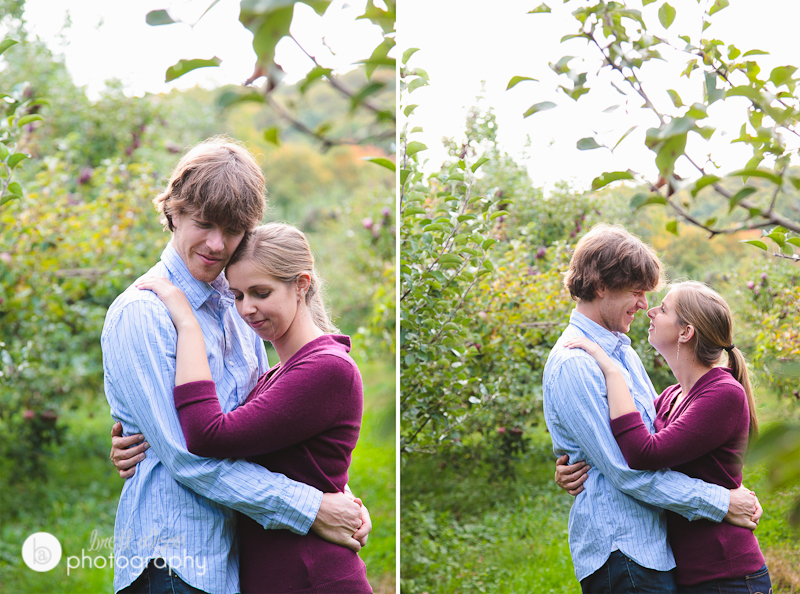 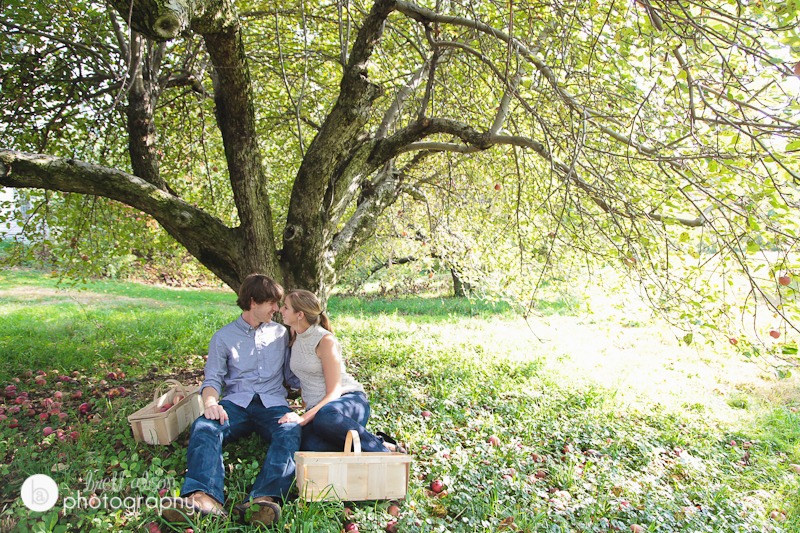 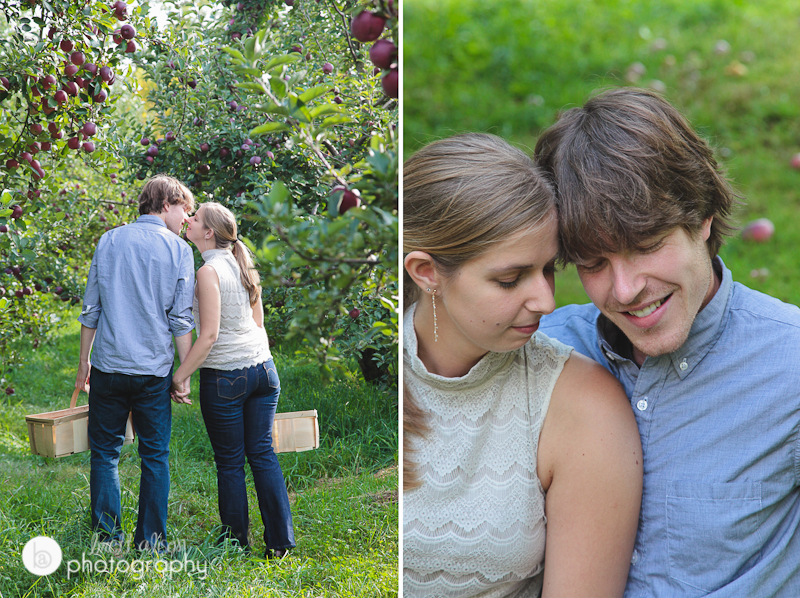 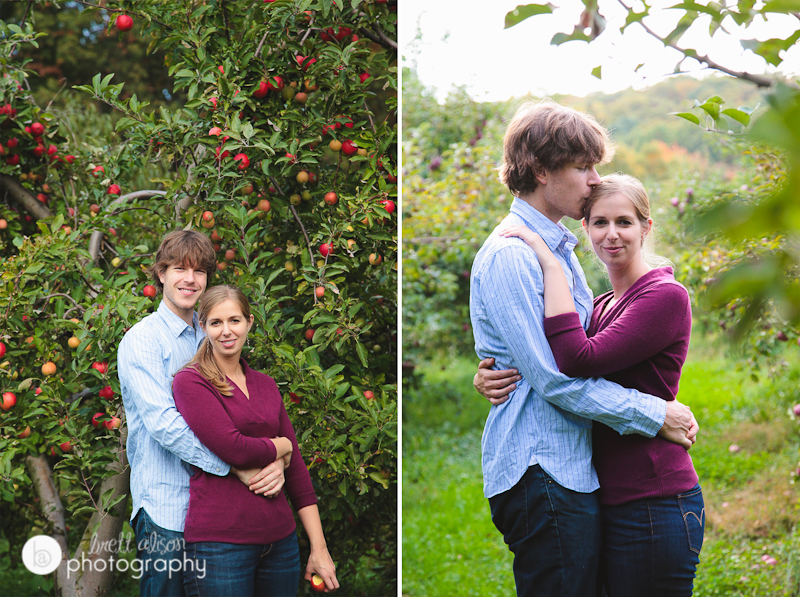 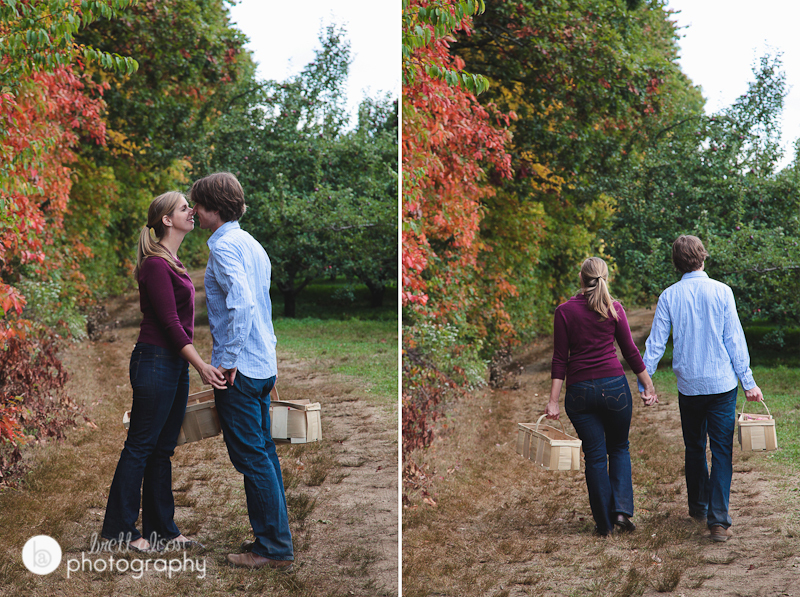 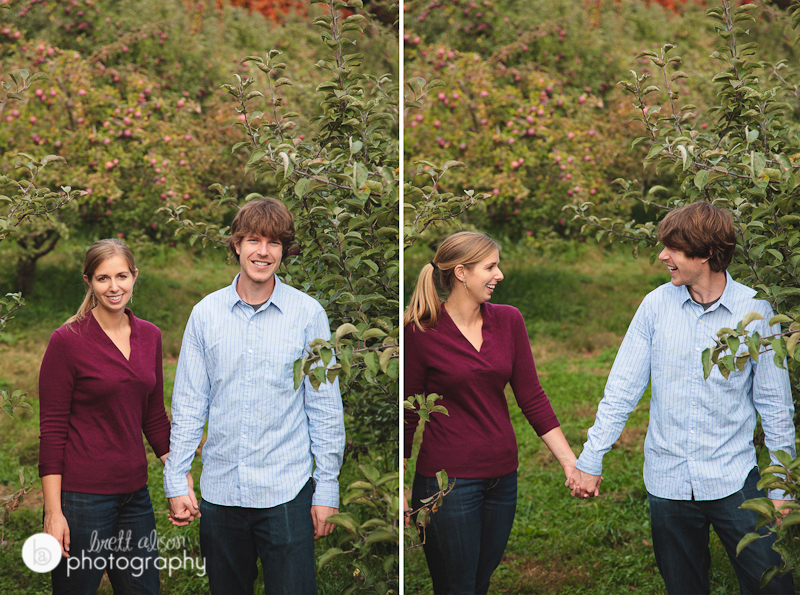 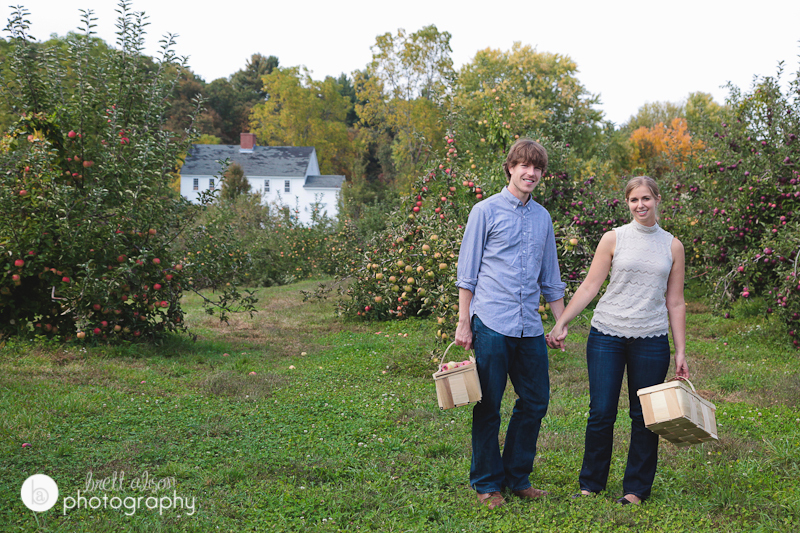 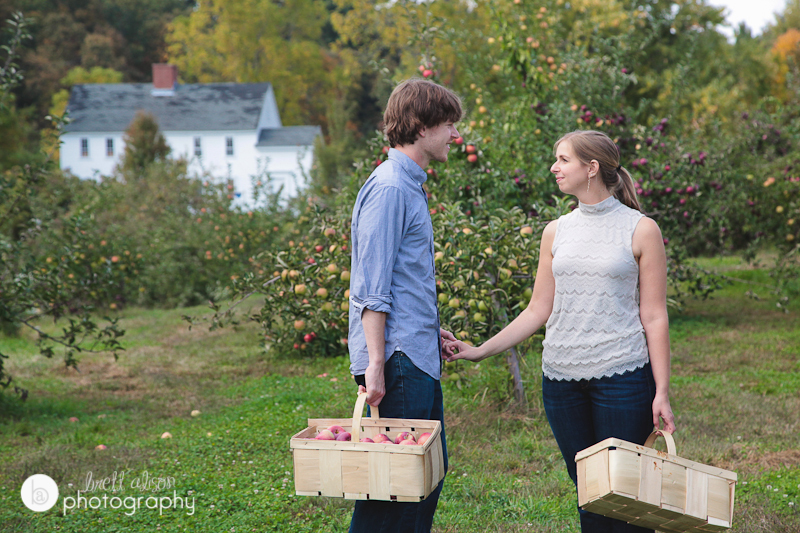 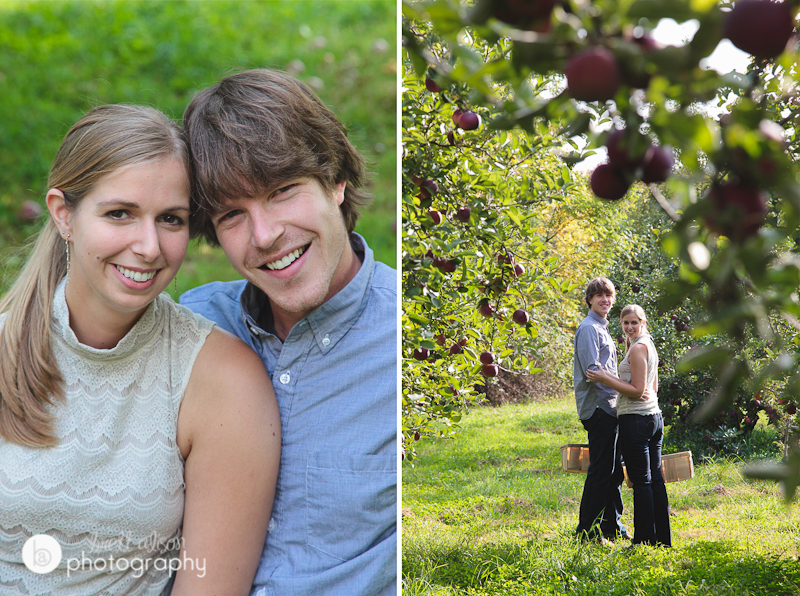 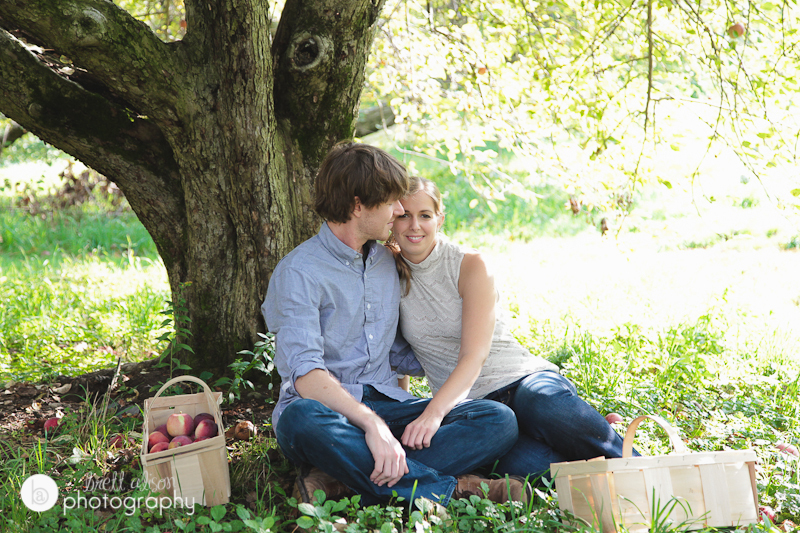 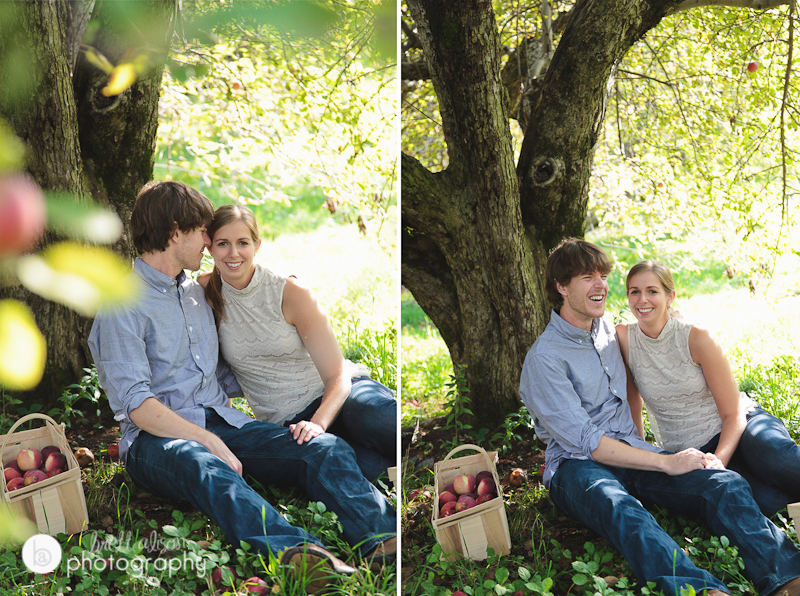 Last weekend I had the pleasure of meeting Kaya and Tim at their favorite apple-picking orchard in Rhode Island. 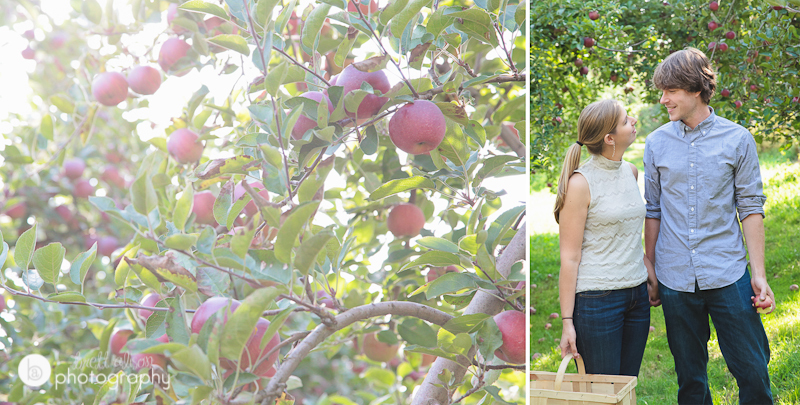 It was a beautiful day, and really fun to walk around this gorgeous site and grab some delicious apples!